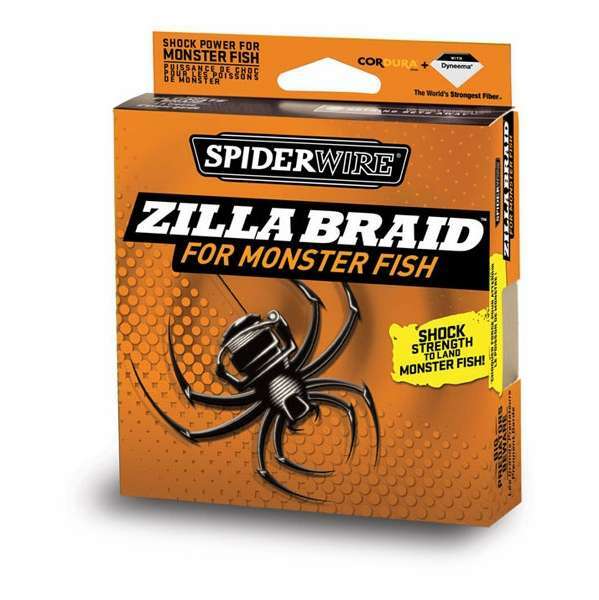 Spiderwire Zilla Braid has the shock strength to land monster fish! 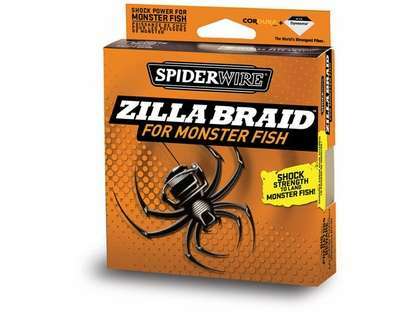 Zilla Braid is ideal for bass, stripers, sturgeon, muskie, catfish and other large fish. Constructed with Cordura nylon fibers for shock and abrasion and Dyneema PE fibers for unmatched strength. 67% more stretch than standard PE braid before failure. Slight stretchiness was my reason for purchase. Works well in Southern California offshore.